A break-in at the North Korean embassy in Spain last month was “a grave terrorist attack”, a representative from North Korea’s foreign ministry said on Sunday in the North’s first official comment on the incident. 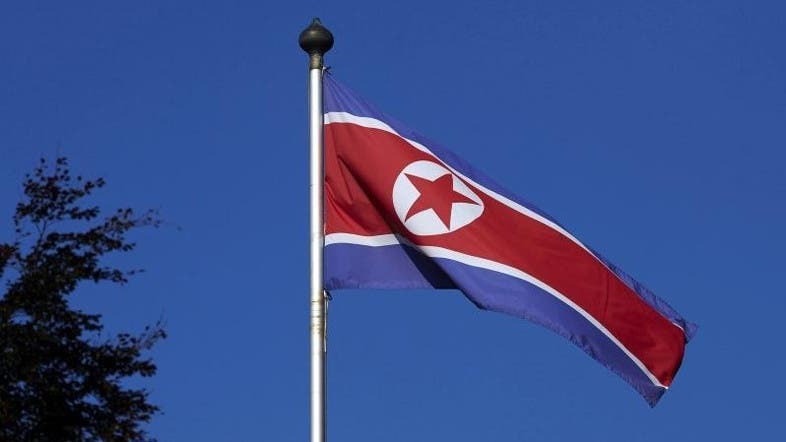 The foreign ministry representative also called for an investigation and said North Korea was closely watching rumors that the US Federal Bureau of Investigation (FBI) and an anti-North Korea group were behind the raid. “We will wait for the result in patience,” the North’s state-run KCNA news agency quoted the representative as saying. A mysterious dissident group accused of breaking into the North’s embassy in Madrid last month said on Thursday it was temporarily suspending operations. That came after a Spanish judge issued international arrest warrants for two suspects Spanish authorities say fled to the United States. The group has claimed the United States betrayed its trust after members approached the FBI. KCNA said an armed group assaulted its embassy in Spain and bound, beat and tortured embassy staff and stole communication equipment. “An illegal intrusion into and occupation of a diplomatic mission and act of theft are a grave breach of state sovereignty and a flagrant violation of international law, and this kind of act should never be tolerated over the globe,” the North’s foreign ministry representative said.